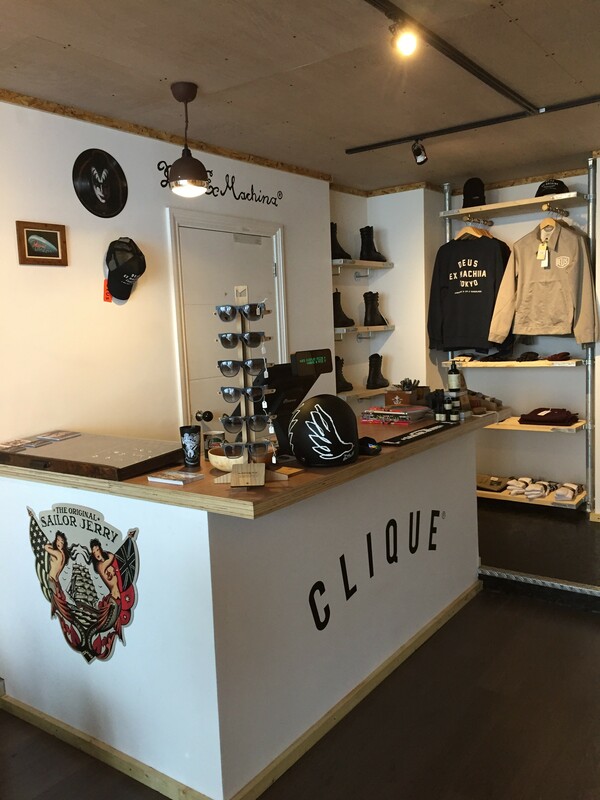 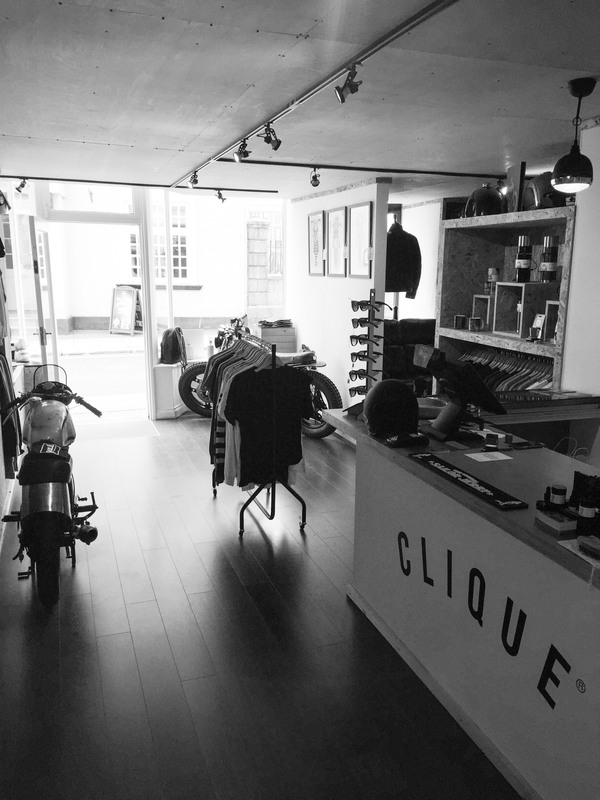 Clique houses a range of lifestyle and technical riding apparel, custom motorcycles and a traditional barbershop. 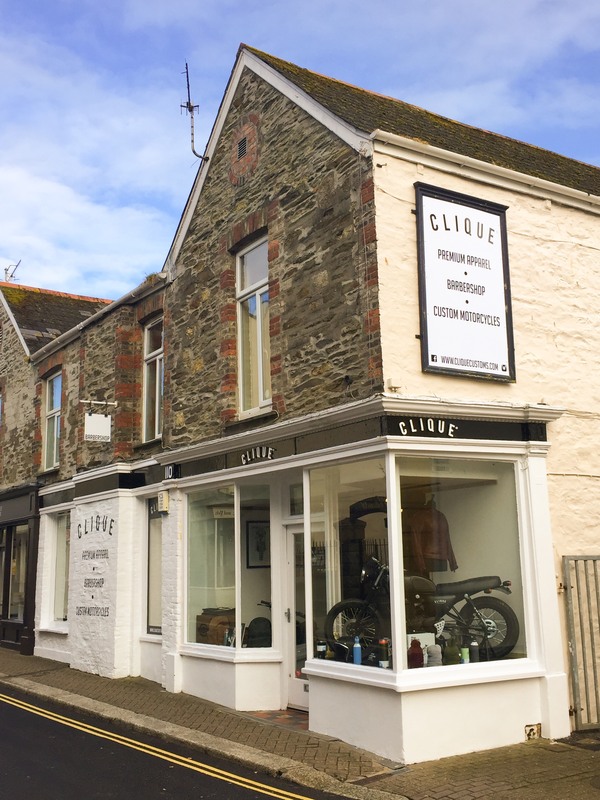 We are proud to stock a host of international and Cornish brands. 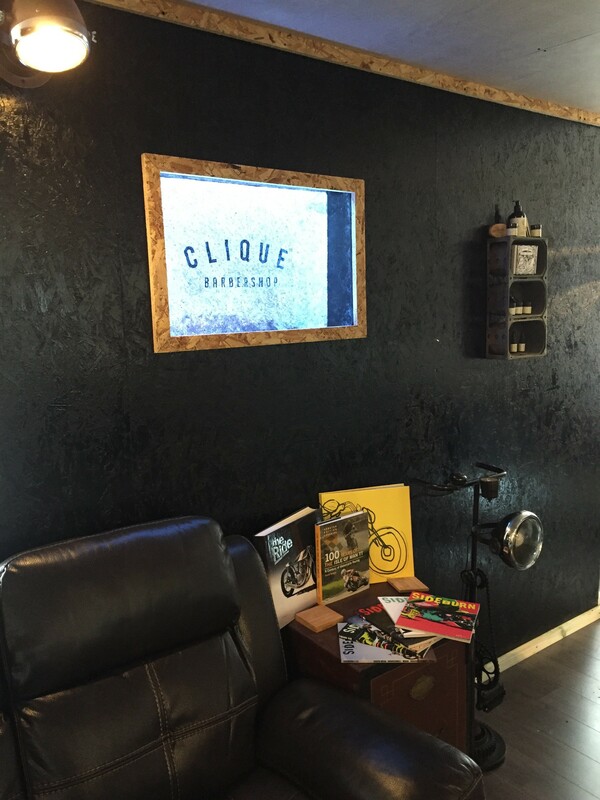 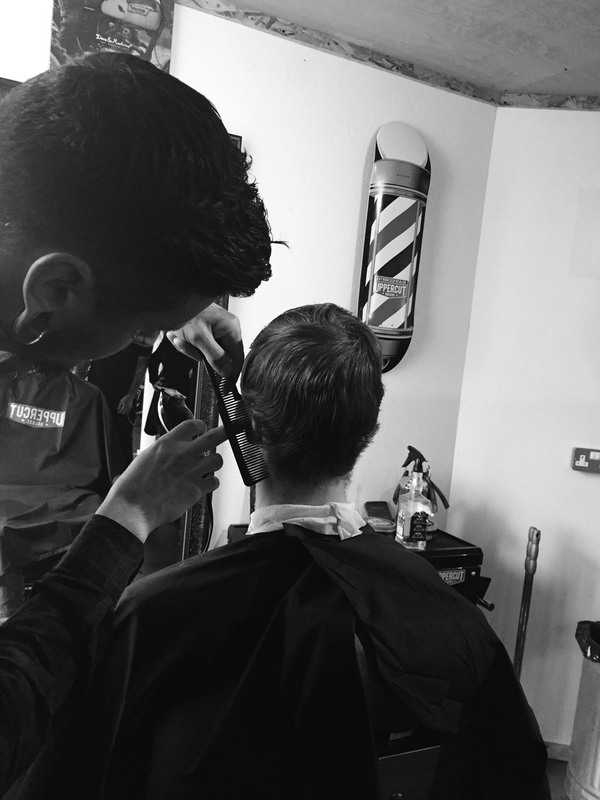 With complimentary coffee, beer and Sailor Jerrys Rum, our barbershop offers a unique experience.